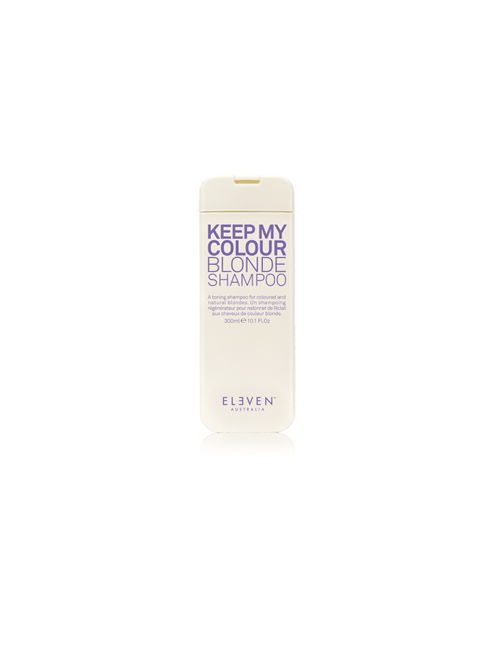 For blonde hair, which is colored, natural or bleached. Clients who do not want to see warmth on blonde or yellow on grey hair. For clients with highlights. Anti-yellow effect for grey hair with regular use. 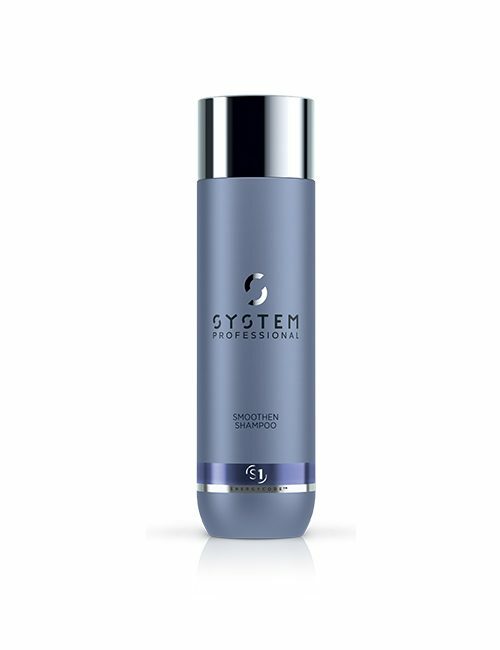 The blue pigments in the product neutralize yellow/orange pigments in the hair and leave an even, cool tonality. Regular use intensifies the effect. 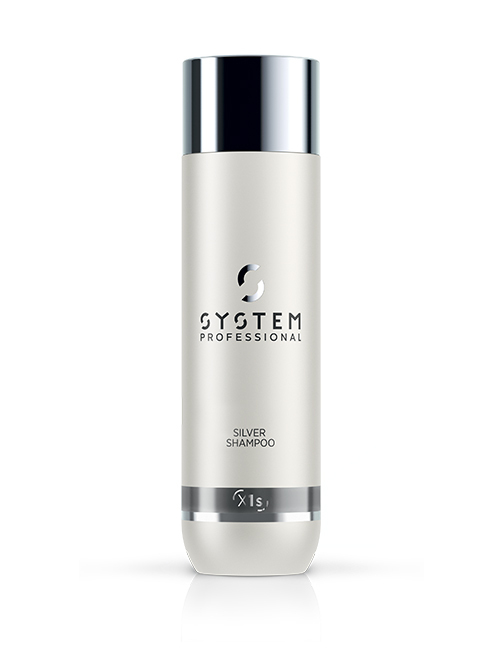 And advanced conditioning system leaves the hair soft to the touch and helps with easy combing. 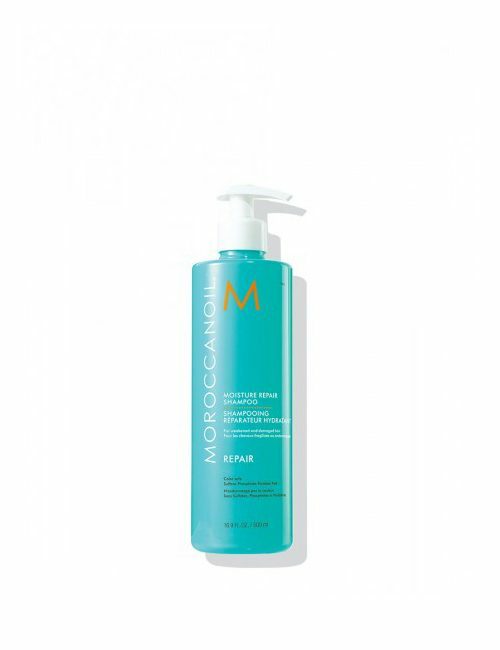 Work evenly into damp hair applying the Shampoo Relax Massage. Use gloves to prevent hand staining. For an intense effect, leave for 2 minutes. Rinse thoroughly. Regular use intensifies the effect. If the desired color effect is achieved, alternate with a suitable System Professional Shampoo to avoid overpigmenting.